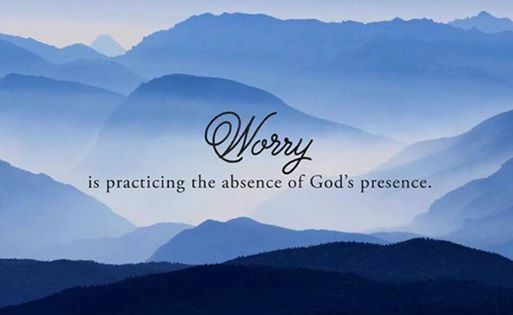 A Thought: Let’s try to do this today–Embrace the gift of this moment and rediscover the joy of God’s Presence right with you! Happy Saturday to you all! Phil. 4:4-7. “Don’t worry about anything;rather, pray about everything!